Green Walls, Vertical Gardens, Plant walls, Living Walls, Evergreen Garden Walls, Vertical Plant Walls. Call it whatever you like! All these epithets are the new definitions of the soothing green interiors which are sought after in today’s office space. They are the latest trends owing to their mind-calming effects on people, especially the office worker! 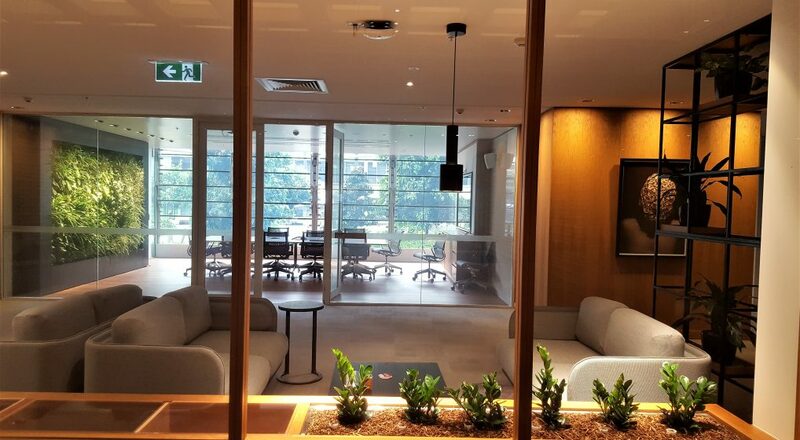 The mantra is integrating natural environmental feels within a core corporate interior. 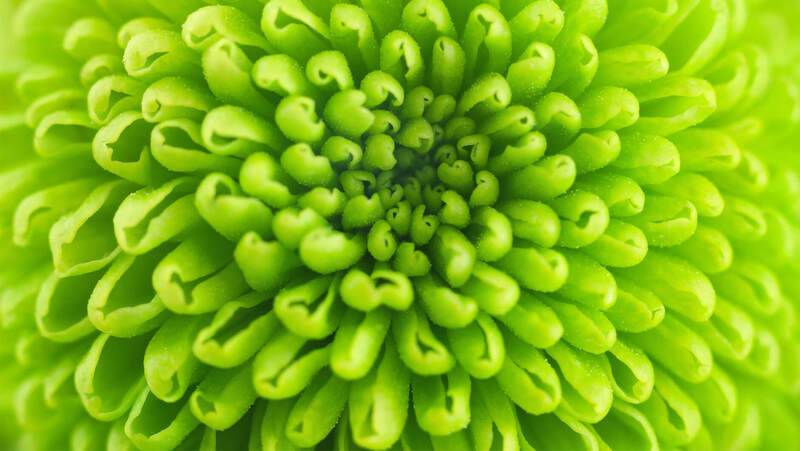 It is this absorbing of ‘living nature’ into an urban setup that has made many office décors use plants to GO GREEN! Inviting in its outlook, green walls are projecting a whole lot of benefits and exclusive implications purely by their installation. Why the sudden Green Motivation? Not only are they living breathing artworks, but they are also a ‘wow’ factor at many office setups, thanks to their aesthetic attributes. Here’s some background to help explain this phenomenon further. When you are at work, have you ever felt a bit uneasy? Or, have you ever experienced a weird knot in your stomach which makes you nauseated? Indeed, many office workers suffer from the ‘Sick Building Syndrome’ where the entire office surrounding may seem to be malignant. As a result, absenteeism increases, and work efficiency reduces to a large extent. However, green walls come to the rescue and dissipate any feelings of discomfort or nausea by reducing toxin levels in the air. All plants remove toxins from the air, but the sheer quantity of plants in a green wall means it works to a level that helps the indoor environment. Thus, they create a healthy atmosphere which encourages all to work well! 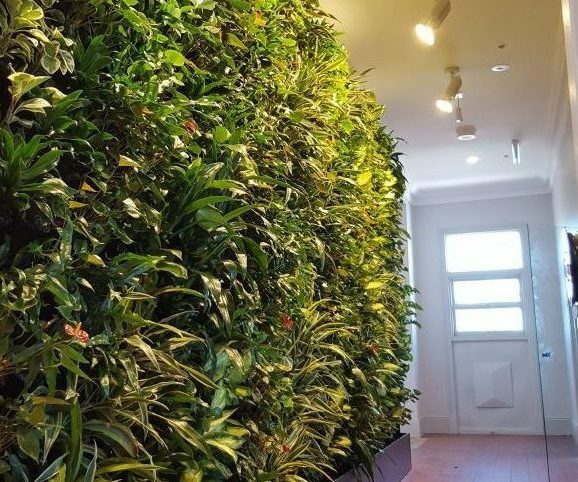 Did you know that these super cool green walls can reduce a lot of energy cost by controlling the building temperature and providing adequate ventilation facilities too? Well, they can lessen the surface temperatures of office walls considerably and thus, have a cooling effect on the entire building. Apart from all these, it is their sheer raw connection with Mother Nature which becomes a highlighting factor of green walls. This particular condition has only a psychological explanation, where discomfort is felt by the recipient at many levels of work! 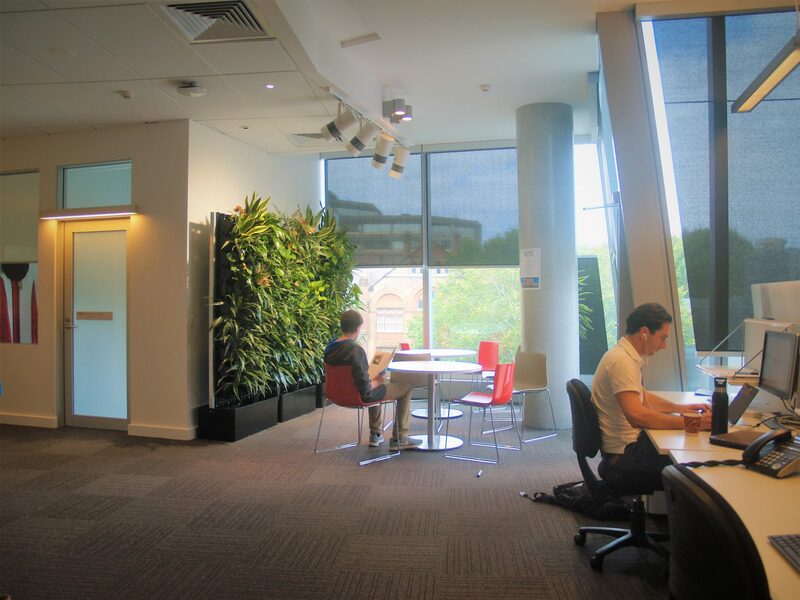 Easing down the sterility of any work environment becomes the Green Wall’s ‘second nature’. It is this desire for connection with nature that goes by the name of Biophilia! An employee often needs to stay sometimes for 8 hours straight within the confinement of office walls, so making those walls ‘Green’ proves to be a real mind calmer.